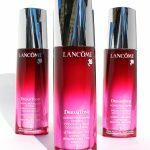 Dreamtone from Lancome cosmetic brand is a product, the aim of which, is to camouflage all imperfections that happen to appear on face skin. And these imperfections are, for example, solar and acne marks, uneven skin tone, broken capillaries, grey shade of complexion and dark circles under eyes. 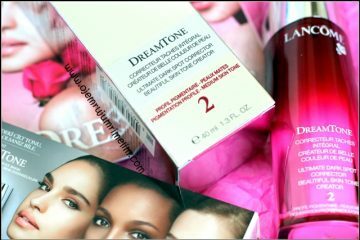 Appropriately selected shade of Dreamtone concealer covers any redresses and pigmentation marks. 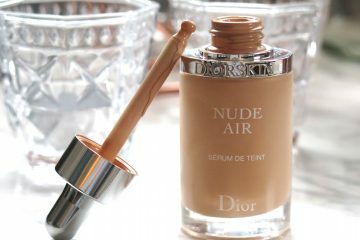 To empower the concealer’s coverage, it is advised, to reach for a green concealer for discolourations, and the yellow one for dealing with dark circles under eyes. 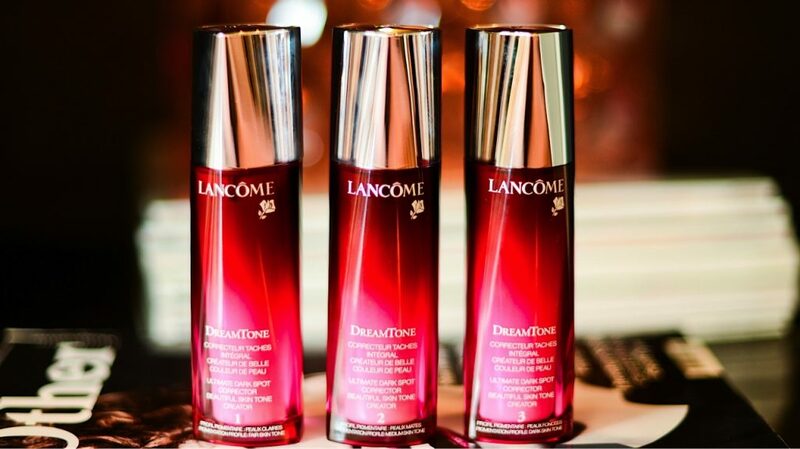 While talking about the colours, Dreamtone concealer from Lancome is available in three shades: Fair Skin, Medium Skin and Dark Skin. 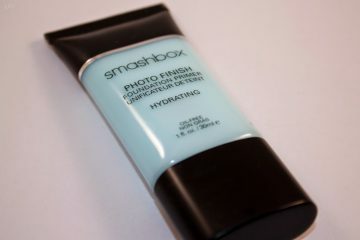 The shade of the product should be selected accordingly to a particular skin tone, as well as the pigmentation profile. The first profile stands for pale complexion, in other words, it is designated to the face skin type prone to sunburnt. The second pigmentation profile concerns skin which is fast to get tanned, in this case, a complexion of medium shade. 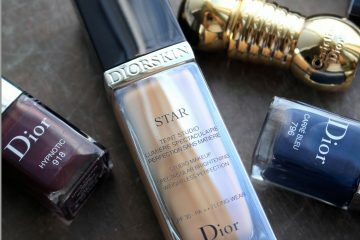 As a consequence, a skin that tans deeply and is of dark shade, obviously, fits the third pigmentation profile. 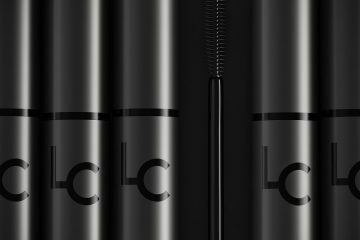 The product of Lancome cosmetic brand brings the desired effects after approximately three or four months of the regular application. In general, the results depend on the level of scars or discolourations development. Naturally, the older the scar is the more it takes to eliminate it. It is also important to realize that, products which equalize skin tone should be applied right after the wounds or acne marks are healed. 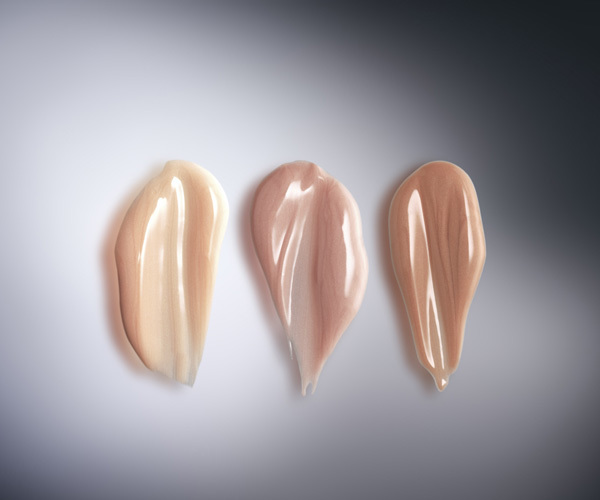 In a case of more serious imperfections, it is suggested to consult a general practitioner first, since concealers could be replaced with a medicaments. 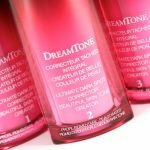 Basically, the first thing to remember is that, Dreamtone cosmetics work best as the products dedicated to evening up skin tone and covering minor redresses or grey parts of skin face. 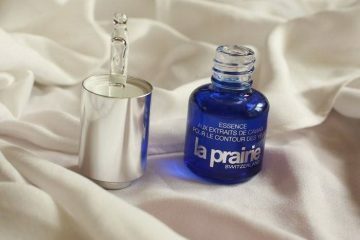 Moreover, the cosmetics are to be applied both, in the morning and in the evening. It goes without saying, that before the application of Dreamtone products, one should perform the throughout skin cleansing process beforehand. As can be seen, Dreamtone cosmetics highly improves face skin look, reduce discolourations, periorbital dark circles and pigmentation marks. 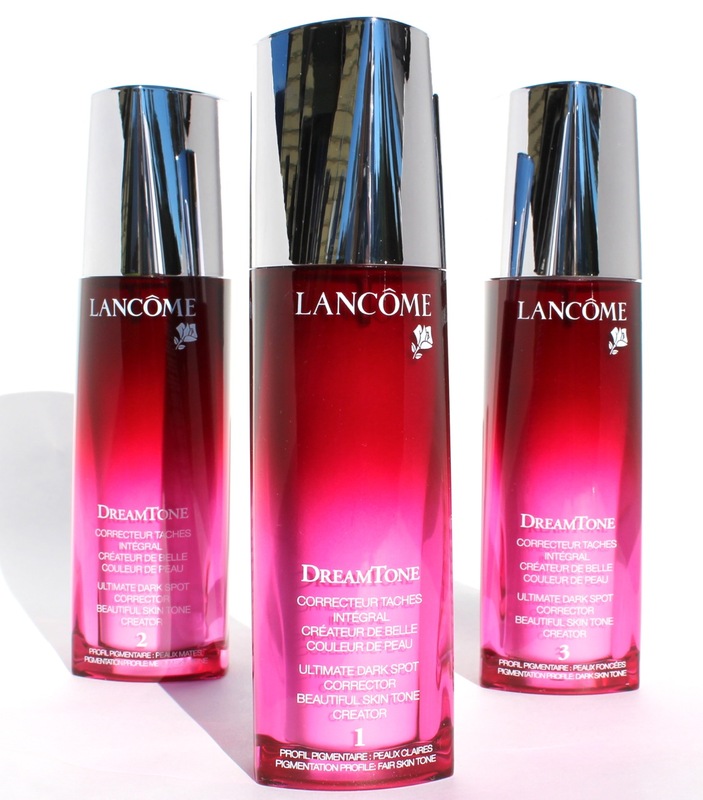 Certainly, Dreamtone from Lancome makes complexion look radiant and fresh.